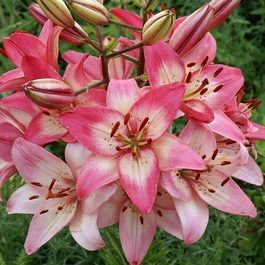 These bi-colour asiatic lilies are perfect for any garden, either in borders or in pots on a patio. 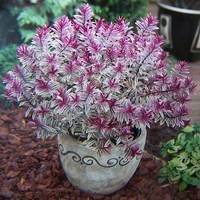 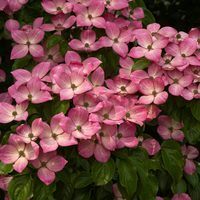 They produce wonderful flowers on long stems that reach upto 100cm. 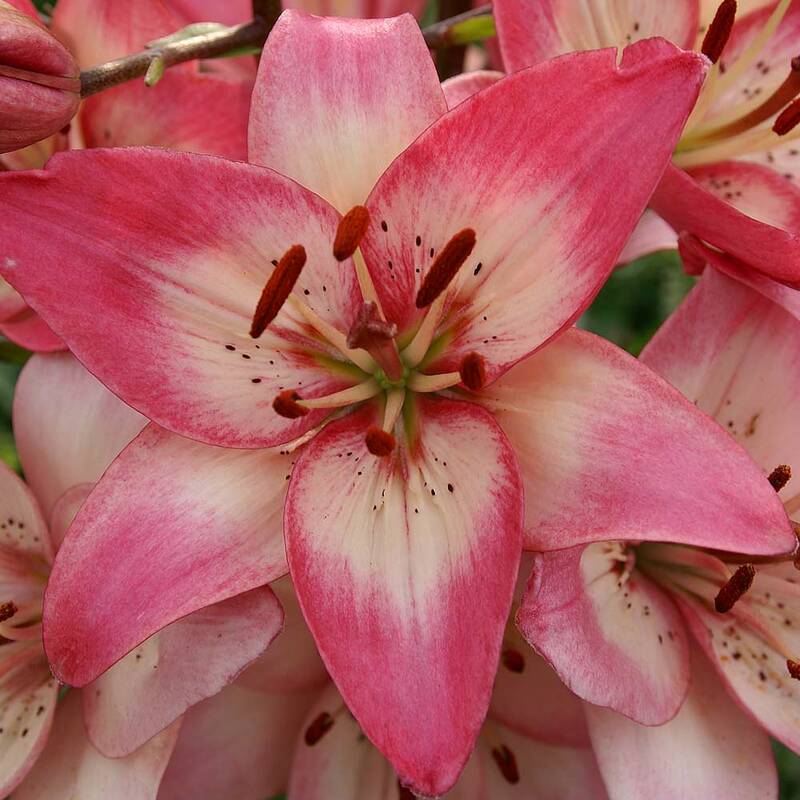 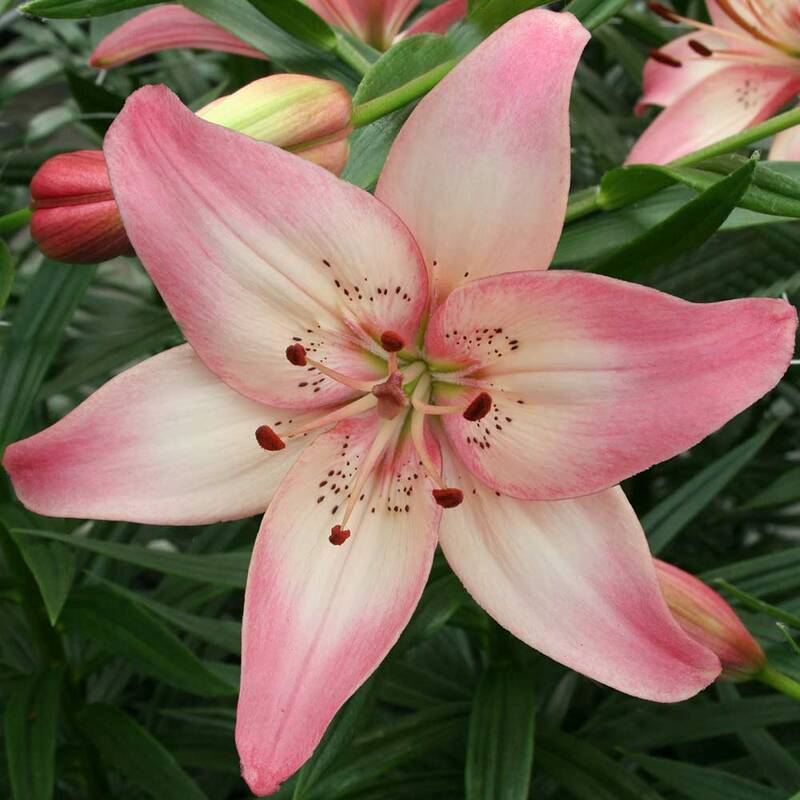 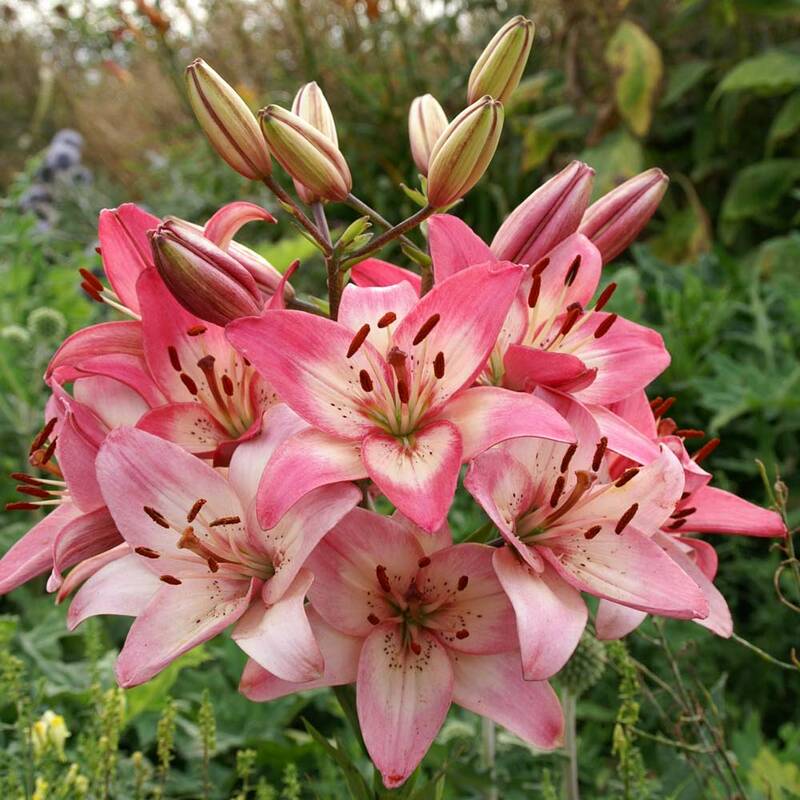 Lilium Rosellas Dream is scented, Its wonderful cream and magenta pink blooms stand on strong study stems. 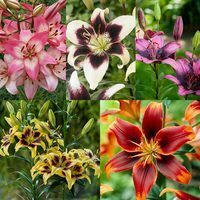 We supply 14/16cm Bulbs. 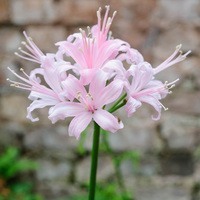 We supply 14/16cm Bulbs.